The Kangaroos will likely have to wait another year for their much-wanted tour of Great Britain, after the Rugby League International Federation revealed their planned rolling schedule for the next eight years. Under the plan that will be put to players associations on both sides of the globe for consultation, Great Britain will tour the southern hemisphere next year and face the Pacific nations and New Zealand, but not Australia. The Kangaroos will then take a tour of Great Britain at the end of 2020 in a bid to ramp up interest ahead of the 2021 World Cup there the following year. It means next year's end-of-season schedule will be similar to 2018's for Australia, with Tests against the Kiwis and Tonga as part of a newly-formed Oceanic Cup that will give more certainty to the Pacific nations. 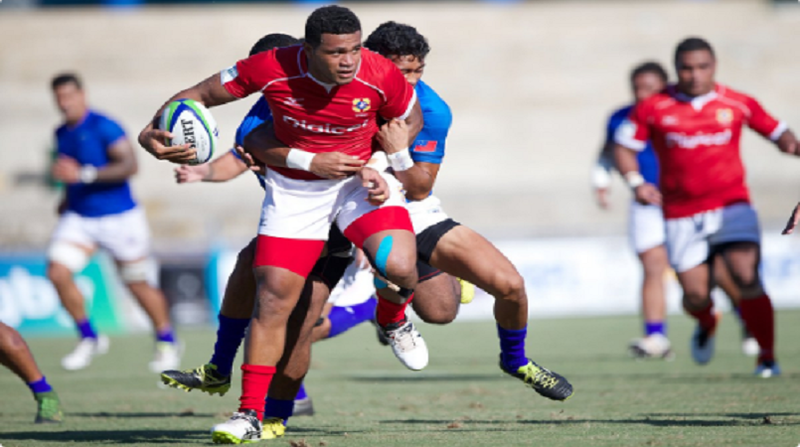 The trio of nations will compete in the top division, while Samoa, Papua New Guinea and Fiji will face off the in the Oceanic Cup's second tier. No dates have been announced, but it's likely some of the matches not involving the Kangaroos could be played during the NRL's representative weekend in June. "It was refreshing to see the way in which we were all able to work together, particularly the Pacific nations, to deliver the framework for this calendar," NRL CEO Todd Greenberg said. The announcement comes after the ARL commission announced its preferred schedule in July, which included the Kangaroos touring Great Britain at the end of 2019. It's believed coach Mal Meninga was keen to split the long tours of the northern hemisphere, given the team is due to return there for the 2021 World Cup. However under the new RLIF proposal, the ARLC's preferred calendar won't be implemented. Great Britain have only played as a unit intermittently, with England, Scotland and Wales featuring as standalone countries. They last turned out at home against New Zealand in 2007 and last played Australia in 2006. Meanwhile the previously mooted Nines World Cup for 2019 has also been confirmed for the end of next season, with the new Western Sydney Stadium believed to be a possible location. "The whole international rugby league world has looked to us to complete this important piece of work. The discussions this week have been extremely collaborative and positive," RLIF CEO Nigel Wood said. "This is a complex process and if we can put all the pieces of the jig-saw into place we will have a very exciting programme. ".